Few, if any, other genres truly come to life on vinyl the way jazz does. For the uninitiated, jazz can be a daunting genre to enter with there being such a vast catalog, history and variety of music available. However, it can be a cornerstone of any collection that owners can take pride in and wear like a badge of honor with the right selections. 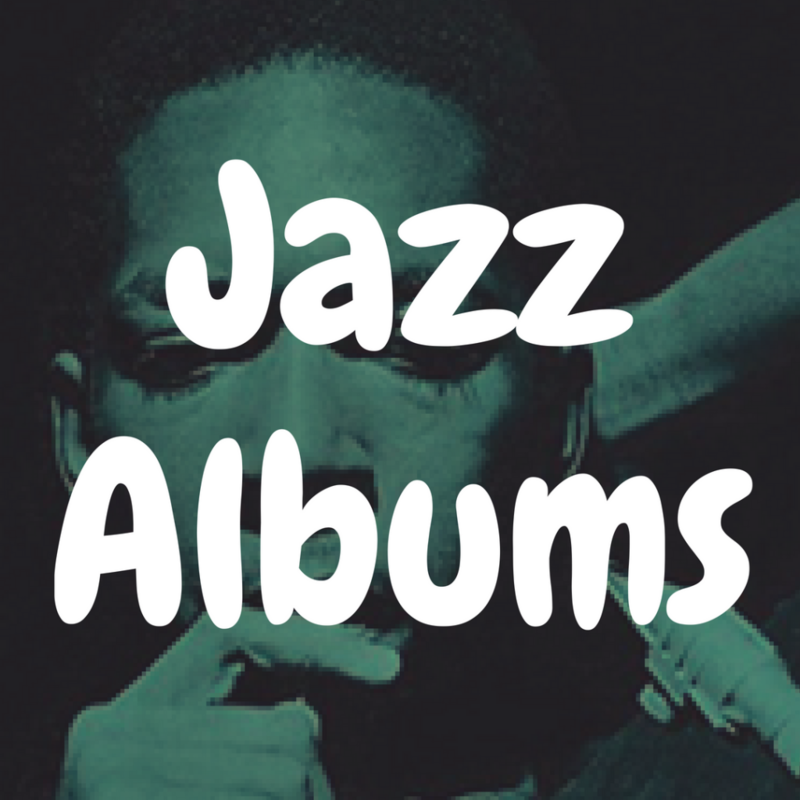 Over the course of this article, we’ll be exploring the 13 most essential jazz albums ever pressed on vinyl, so that you know exactly what to look for the next time you make a trip to your local record shop. Without further ado, let’s kick off this list with none other than Miles Davis. This album is a no-brainer and is likely to top any jazz best of list. Released under vinyl record label Columbia Records in 1959, Kind of Blue features one of the most talented bands ever assembled, featuring John Coltrane and Cannonball Adderley on saxophone, Wynton Kelley and Bill Evans on piano, Paul Chambers on bass and Jimmy Cobb on drums. Miles Davis’ name is practically synonymous with jazz music and this is arguably his masterpiece, evidenced by its status as one of the most influential albums ever made and figures that make it not only Davis’ bestselling, but one of the best-selling albums of all time in any genre. 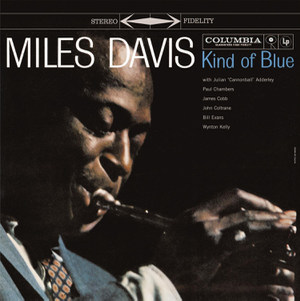 As opposed to Davis’ earlier hard bop albums heavy on improvisation and intricate chord progressions, Kind of Blue leans almost exclusively on melodies that tend to melt in your ear. Rather than providing his band with a complete score, or chord progressions and harmonies, Davis supplied each musician with their own set of scales to serve as an outline for their own styles, most of them developed only hours before recording, and the result is spectacular. Consisting of 5 lengthy tracks, each brings their own vibe to contribute to an overall atmosphere, but high points include a now infamous bass line in “So What” and an exceptional horn section on “All Blues”. If you’re looking for a place to start your jazz collection, look no further than Kind of Blue. Eric Dolphy was an American musician who specialized in clarinet, flute and saxophone and though for the majority of his short career he played as a member of bands under the likes of other legendary artists like John Coltrane, Charles Mingus and Booker Little, his debut as a leader is known as one of the greatest jazz albums of all time. 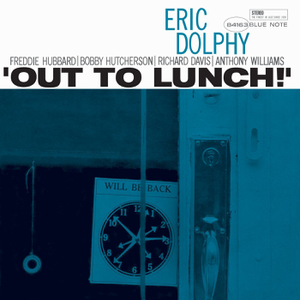 Released just four months before his death in 1964 under lauded Blue Note Records and recognized as avant-garde jazz, Out to Lunch! was a daring release and was widely considered to be ahead of its time. Like the best jazz, this album is organized chaos, crazy and at times even baffling. Featuring huge shifts in melody and rhythms that sway from mayhem focal points to the calm glue holding it all together at the hands of 18-year-old drum phenom Tony Williams, this album is a wild ride from start to finish. High points include the track “Hat and Beard” which serves as an ode to Thelonious Monk and “Straight Up and Down”, a tune inspired by the struggle of a drunk man to stay on his feet. Tread lightly into this one and keep an open mind and chances are that it will become a gem in your collection. Brubeck is a pioneer of west coast jazz, hailing from San Francisco, and is one of the coolest cats to sit behind a piano of all time. His band features the talented Paul Desmond on saxophone along with Eugene Wright on bass and Joe Morello on drums. 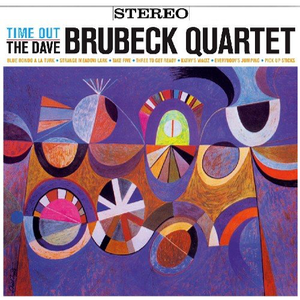 Their 1959 Columbia Records release was considered experimental in that it features musical styles and meters that are rare to jazz and western music that Brubeck picked up from his travels in Eurasia. The record label trusted the band and took a leap by releasing it that has paid dividends and cemented Time Out as one of the greatest jazz albums ever recorded. A highpoint of the album is the international hit single “Take Five”/”Blue Rondo A La Turk” that weaves prominent piano among a frenzied yet refined rhythm section that is culminated in a 2-minute drum solo that is regarded as one of the most thrilling ever recorded. Fun fact, the song “Kathy’s Waltz” is named after Brubeck’s daughter Cathy, but was misspelled by the sleeve’s typographer and left that way. This is an album you can listen to over and over again and notice something different each time, making it a definitive must-own. Detroit’s Kenny Burrell is one of the greatest jazz electric guitarists of all time and has been highly influential to guitarists across all genres, most notably including Jimi Hendrix. For this album he teamed up with famed saxophonist Stanley Turrentine, Major Holley on double bass, Bill English on drums and Ray Baretto on the conga. 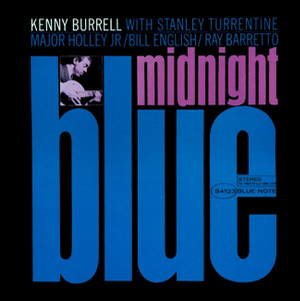 Released in 1963 under Blue Note Records, Midnight Blue is regarded as one of the foremost albums in blues jazz. Burrell’s band has a wonderful knack for finding the perfect spot to settle into at lower volumes or slower speeds with subtle accents while Kenny’s fingers do the talking, maneuvering effortlessly up and down the neck of his guitar with the emotion you’d find in a blues singer’s voice. The title track, “Midnight Blue” is a sultry strut of rhythms and fractured syncopation behind Burrell’s melodic warmth and midrange that is a stand out. 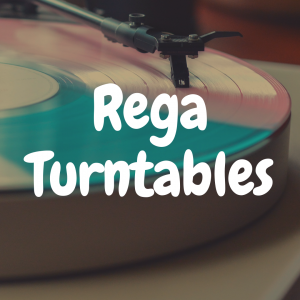 This album is one that you can get attached to easily and is perfect for numerous low-key, late night spins while gazing out of a window and enjoying a nightcap. 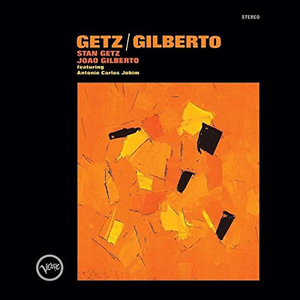 The combination of American and saxophonist Stan Getz and Brazilian guitarist João Gilberto resulted in one of the highest selling jazz albums of all time under Verve records in 1964. Featuring pianist and composer Antônio Carlos Jobim and vocals from João’s then wife Astrud, Getz/ Gilberto helped to launch a genre known as bossa nova, pairing Brazilian samba rhythms with the harmonies and sophistication of 50s cool jazz, along with a singing career for Astrud. The cover features artwork by Puerto Rican abstract expressionist Olga Albizu that conveys layers of emotion and was a departure from covers commonly featuring the musicians themselves, but went on to become one of the most recognizable within jazz. The album’s first track “The Girl from Ipanema” is now infamous and features soothing vocals that take you away to a far away land long ago and you can’t help but imagine yourself lounging on a beach in Brazil without a care in the world. Though it can be pushed aside as “easy listening”, there is a lot going on throughout the album and different rhythms and melodies to get lost in. Put this record on to instantly set the mood to fun and light and bask in all of its glory. Legendary American saxophonist John Coltrane was one of the first to help usher in modes to the world of jazz and later became a figurehead for the free jazz movement, but his early work was closer tied to the sub genres of bebop and hardbop. 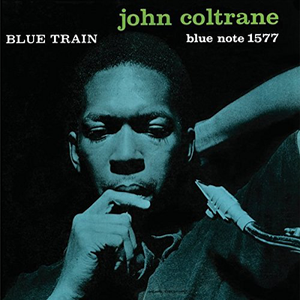 His 1958 Blue Note release was as hard-bopping as they come and is recognized as Trane’s favorite work of his career. Though he was a member of Thelonious Monk’s quartet at the time, Coltrane put together a band of his own consisting of Paul Chambers on bass, Philly Joe Jones on drums, Kenny Drew on piano, Lee Morgan on trumpet and Curtis Fuller on trombone all of whom had already achieved success within the jazz world or would go on to do so after this album. Coltrane was in his prime after playing with Miles Davis and Monk and had developed his own distinct sound known for bold, strong solos, but he also displays some versatility with a softer ballad in “I’m Old Fashioned”. Other highlights include a thundering trumpet solo on “Locomotion”. This album is a stone cold classic and belongs in any jazz fan’s collection. Pianist Thelonious Monk is one of the greatest of the greats. The second-most-recorded jazz composer after Duke Ellington, Monk has an extensive catalogue with more than a handful of truly stellar albums. No jazz best of list is complete without his name, but which album makes the cut is really a personal preference. 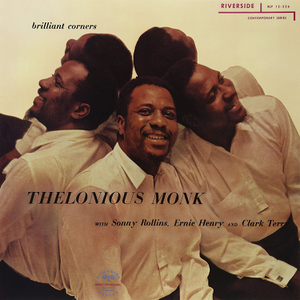 Brilliant Corners is Monk’s third album with Riverside Records, it features Ernie Henry and Sonny Rollins on saxophone and Clark Terry on trumpet and was released in 1957. Over the course of 5 songs, Monk gives it his all. The first track, “Brilliant Corners”, is a testament to Monk’s perfectionist, detail-oriented side having pieced together the final version from over two dozen takes. Monk also lets his more playful, uninhibited side shine through on “Pannonica”, though a slower song, this track gives a glimpse into a young Monk’s wonder, leaving it up to the listener to piece together their own meaning for this light-hearted tune that features some expressive saxophone work from Rollins. “Bemsha Swing” is a bit more upbeat and is the perfect accompaniment for a cup of coffee on a rainy day. The thing that stands out about Brilliant Corners is how complex and carefree it is at the same time, it’s a work of art you can step back and enjoy for the big picture or put your face right up to it and study every note. 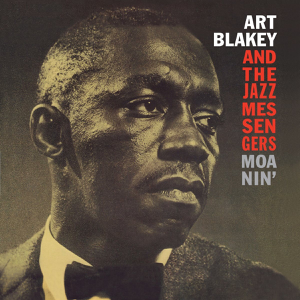 Art Blakey is one of, if not the best jazz drummer of all time. Moanin’ is revered as one of the definitive hardbop albums of the era because of Blakey’s pounding drums and his band’s magnificent swing combining old school gospel and blues influences with the sophistication of late 50s jazz. Released in 1959 under Blue Note, this album was originally self-titled, but the first track, “Moanin’” had such instant popularity that they decided to use it as the album’s title. “The Drum Thunder Suite” is a three-part showcase of some of the finest drumming you’re likely to hear in any genre while “Blues March” evokes the feeling of listening to a spirited New Orleans marching band. The album was produced with meticulous precision by Rudy Van Gelder and is a stroll down a hall way lined with different doors. Poke your head in for a peak at a different style of music before moving to the next one or stay all day and marvel at a particular room’s wonder. Either way, Moanin’ is an album that will keep you coming back for more and more. Mingus was an American jazz double bassist, pianist, composer who cited Duke Ellington and church as his biggest influences. This album is considered post-bop and the 1959 Columbia Records release features a healthy dose of blues and gospel. Mingus plays tribute to a handful of figures in his life, industry and country throughout the album. “Open Letter to Duke” is an obvious tribute to one of his own heroes, “Jelly Roll” is an ode to pioneering jazz pianist Jelly Roll Morton and though “Bird Calls” is often thought of as a reference to Charlie “Bird” Parker, it is intended to resemble the sound and emotion of actual birds. While “Fables of Faubus” is a gritty reference to Orval E. Faubus, the governor of Arkansas who infamously stood against the integration of Little Rock schools in 1957. 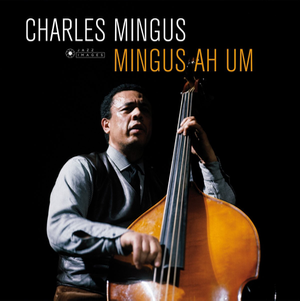 This album gives a glimpse into what makes the unique Charles Mingus who he is as a person, expressed through music. 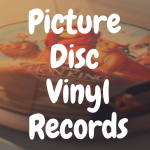 Although a deluxe 50-year anniversary addition featuring 3 bonus tracks was released on CD, there is no better way to immerse yourself in this music than listening to it on vinyl. But, if a deluxe edition ever does make its way to vinyl, don’t miss it. It can be difficult to grasp and wrap your head around for the casual listener, but give it a few spins and Mingus Ah Um is sure to have you hooked. Cannonball is one of the greatest saxophone players in the history of jazz. 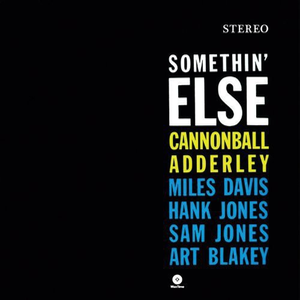 Somethin’ Else was recorded in 1958 with Blue Note while Adderley was a member of the Miles Davis sextet, after giving up his own band in 1957. Davis returned the favor by being featured on the album in one of his only appearances as a side player after 1955 alongside Art Blakey on drums and Sam and Hank Jones on piano and bass. 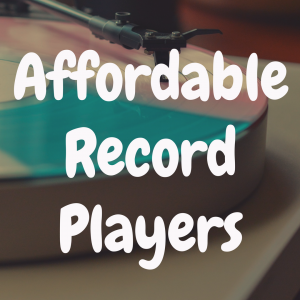 Adderley and Davis are at their peak during the sessions that would become Somethin’ Else inventing bluesy, cascading horn sections seemingly from thin air on “One for Daddy-O” and the title track. “Dancing in the Dark” is a gushingly romantic tune that will make you want to dim the lights and pull your sweetheart close. The album as a whole is perfectly laid back for late-night spinning with enough excitement to keep you awake and ready for more. 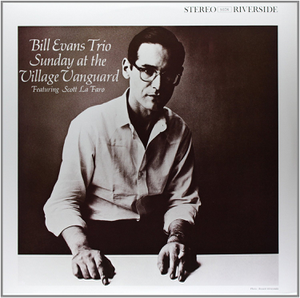 Sunday at the Village Vanguard was recorded live on June 25, 1961 at the Village Vanguard in New York City and the album compiles the best of 5 sessions performed on that day. It is widely regarded as one of the best live jazz albums of all time and was released to critical acclaim under Riverside Records. It is also the last recording of the Bill Evans Trio including bassist Scott LaFaro and drummer Paul Motian as LaFaro was killed in a car wreck just 10 days later. When selecting the tracks to include on the album, Evans focused on highlighting LaFaro’s incredible bass playing and it begins and ends with the tracks “Gloria’s Step” and “Jade Visions”, both written by Scott LaFaro. The trio had such chemistry working together that it is almost tangible on this album, they were so in tune to each other that it is almost as though they could read each other’s minds, each perfectly mastering their own piece and influence to the sound as a whole. Drop the needle on this record and picture yourself sitting in a dimly lit, early 60’s Greenwich Village jazz club sipping a cocktail. Close your eyes and get lost in it. Saxophone Colossus was released in 1956 by Prestige Records and helped launch the career of lauded American saxophonist Sonny Rollins. 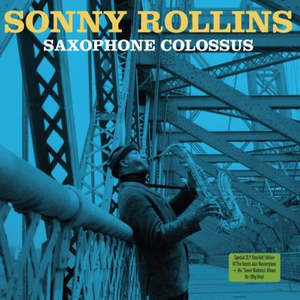 Rollins puts on an absolute clinic on the saxophone and the term colossus is not misused. Recorded in a single session with his band, Sonny delivered delicate musicality to the New York City hard bop of the time while maintaining a characteristic swing that is strictly unique to himself. Three of the five tracks are written by Rollins himself, but his interpretation of ‘You Don’t Know What Love Is’ is hauntingly intimate, unwavering and a force to be reckon with while “Blue 7” is an experimental foray into developing melodic themes that hit just right. This one is thick and saucy, easy to dive right in and it leaves a delicious taste in your mouth that will have you picking it up off the self again and again. 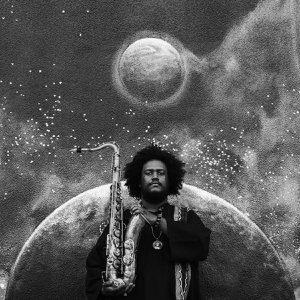 Saxophonist Kamasi Washington burst onto the scene with his critically acclaimed debut in 2015 and is seemingly the first musician in a long time to bring jazz to the mainstream and get people really excited about the genre again. His 21st century take really pushes the traditional boundaries of what is considered jazz music and breathes life into an otherwise dated genre. 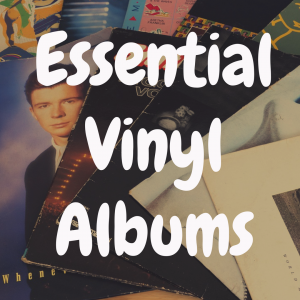 You’ll notice that every other album on this list was released before 1970, so it’s extremely refreshing to hear a fresh take on the groundwork that these incredible artists have laid decades earlier. 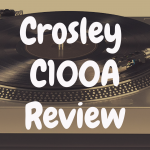 The title is also extremely fitting, this being a three-volume LP that is strong from start to finish, weaving between different themes and offering up tons to explore. The Epic’s truly a feast for the ears and one that you can spin over and over again. 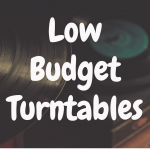 Are Low Budget Turntables Worth the Money?